Adnan Selçuk Mızraklı has been certified as mayor of Diyarbakır, marking the end of a government-appointed trusteeship in the Kurdish city in effect since November 2016, Deutsche Welle Turkish service reported on Tuesday. 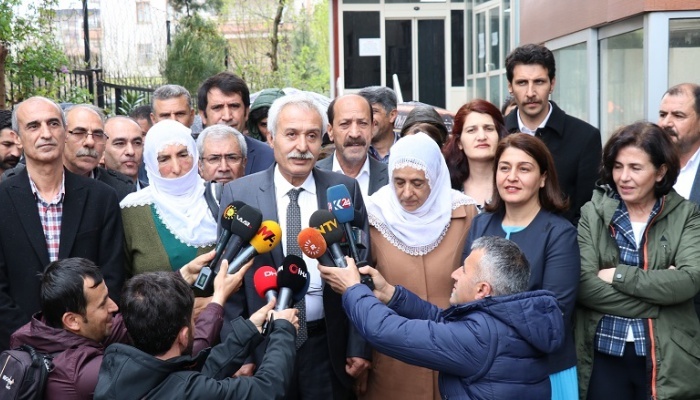 Elected from the ranks of the Peoples’ Democratic Party (HDP), Mızraklı received his mandate from the local election authority, which he visited in the company of the “Peace Mothers,” a group of women whose children were impacted by conflicts in the country’s predominantly Kurdish Southeast. According to the co-chairmanship model adopted by his party but not recognized by the authorities, Mızraklı’s co-chair will be Hülya Alaökmen Uyanık, a former nurse and union official who was previously purged from civil service by a government decree. 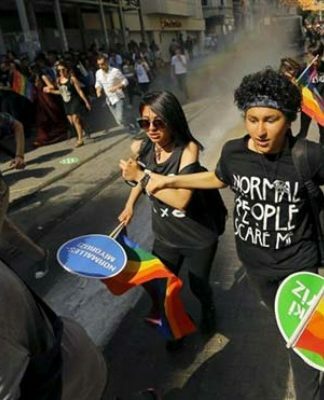 The HDP is often accused by government circles as being the political branch of the outlawed Kurdistan Workers’ Party (PKK). Pressure on the party grew stronger after a failed coup attempt in July 2016 in the aftermath of which a state of emergency was declared, granting the ruling Justice and Development Party (AKP) extraordinary powers. The HDP’s former co-chairs, Selahattin Demirtaş and Figen Yüksekdağ, have been behind bars since November 2016 on terrorism-related charges. Furthermore, new legislation allowed the Interior Ministry to remove scores of HDP mayors and replace them with government-appointed trustees.